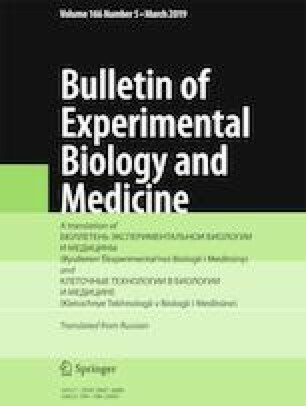 The contribution of prenatal hypoxic damage to the CNS to the formation of high sensitivity of the body to lead acetate was studied. Prenatal fetal hypoxia was modeled by the administration of sodium nitrite in doses of 5, 25, and 50 mg/kg to pregnant female rats. Cognitive capacities of mature offspring were evaluated in the radial maze test and Morris water maze test. After attaining learning criterion in the radial maze, lead acetate in a dose of 80 mg/kg was added to the drinking water of all animals over 2 weeks. Testing was performed during the exposure to the agent until disruption of the conditioned behavior. It was found that severe prenatal hypoxia (induced by the administration of 50 mg/kg sodium nitrite) impaired spatial memory, increased latency of funding the platform in Morris water maze test, and serves as a factor contributing to earlier manifestations of the neurotoxic effects of lead acetate.